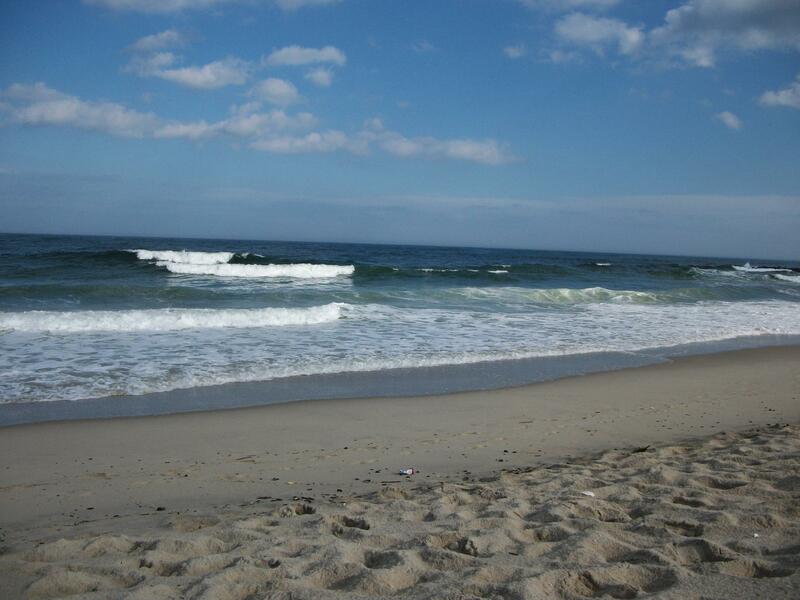 To supplement my craving, I try to spend as much time at the beach as possible! The smell of the salty air and the sound of the crashing waves is enough to nourish my longings for at least a little while. 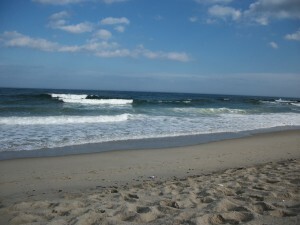 Today, I spent the afternoon in Belmar, amidst the fog and clouds, to reconnect with the ocean and balance my mind. Despite the strong riptide and foggy weather, my boyfriend and I were joined by other hungry beach goers to feed our craving for the ocean air – and some good reading. As the recipient of three English Degrees (A.A., B.A., and M.A. 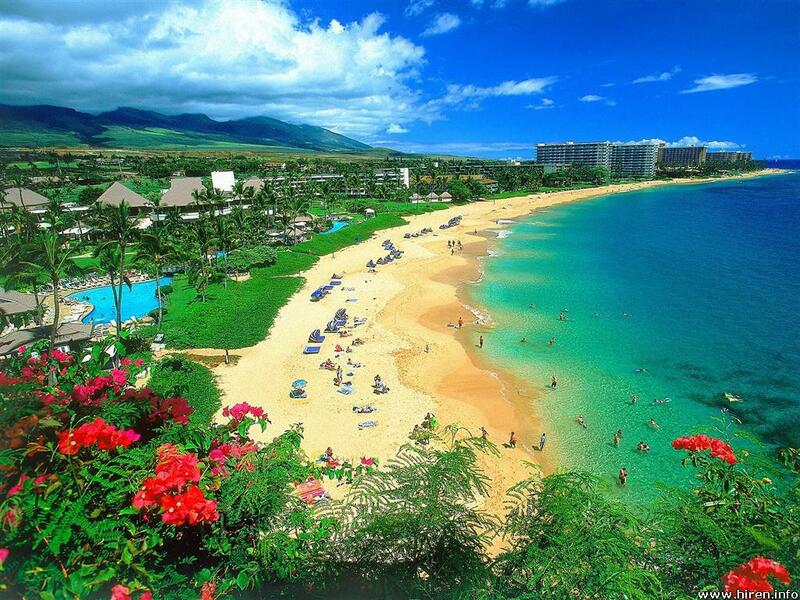 ), the only thing my soul yearns for more than those lovely islands is a good book. Summer is always prime reading season for me. Known to devour up to 4 books per week on vacation, I am always on the lookout for a new book love-affair. By love-affair, I really mean relationship. Only the best books sink their hooks into my head and heart with their effortless style and content causing me to get lost in an alternate world, making these foreign settings become familiar, meeting characters that become close friends, taking the experiences of these communities and internalizing them allowing me to form a greater understanding of others and eventually myself. A really good book makes my heart swell with pride at the achievements of these fictional friends and allows me to weep with sorrow at their losses. A fantastic piece of writing leaves me nostalgic after the last page – feeling sadness for the friends that can no longer share of themselves with me, their voyeuristic cheerleader. Just surviving another heart-wrenching break-up with my latest book, here are my top recommended picks for your summer reading pleasure. 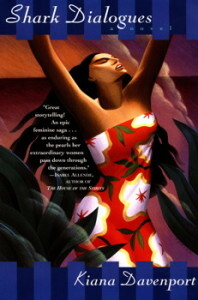 A perfect mix of my two loves – Hawaii and reading – the following list can be considered Hawaiian literature by me, the foremost expert on Hawaiian literature (in my household. Ha). I read this book in January while on vacation in Jamaica and my God, I could not put it down. I gorged myself on this book, finishing all 416 pages in two days. 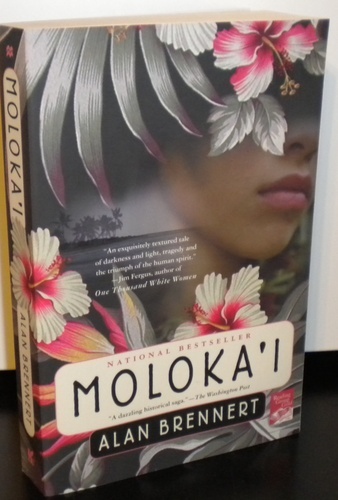 Brennert explores the damaging effects of leprosy in Hawaii through Rachel, a strong-spirited child who is torn from her family and sent to live on the infamous leper colony on Molokai. Worry not, this novel is far more uplifting than depressing so give it a read! I just finished this gem about 15 minutes ago – no lie. 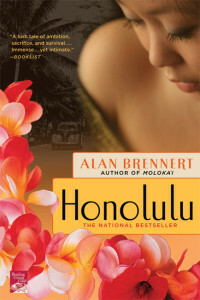 Another Brennert masterpiece, Honolulu follows the journey of Korean picture-brides across the Pacific to their new lives in Hawaii. Sometimes reminiscent to the Joy Luck Club – only in instances of sisterly strength among the brides over time – Honolulu is impossible to put down and tugged at my heart-strings the whole time. I physically smiled at Jin’s achievements and cried over her losses. This is by far my favorite book by Brennert. 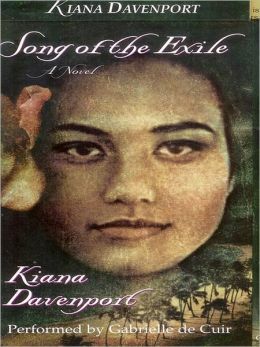 Since I wrote my thesis on the text, Kiana Davenport’s Shark Dialogues is one of my favorite Hawaii-based novels. Davenport’s text tells multiple stories from the viewpoint of multiple women to embody the story of Hawaii, the strength of a woman, the bond of a family, and the need for Hawaiian sovereignty all in one book. Extremely educational and moving, this is another one that should not be missed. Another excellent Davenport novel is Song of the Exile, which I recently read on vacation in Turks and Caicos. An enthralling and passionate story of a jazz man battling between his love for his country, his wife, and his trumpet, Davenport’s text sweeps you away to far off lands with dialogue so well-crafted you can almost hear the voices of Keo and Sunny. Set during WWII, this novel really gives you some historical insight into the lives of people all over the world during that time of suffering and fear. 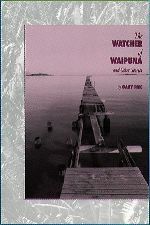 The Watcher of Waipuna by Gary Pak is a text I snagged off of a Hawaiian Literature syllabus. These Hawaiian short stories are beautifully written and the perfect length for a lazy beach day. I have a whole stack of intended summer reading books, some Hawaiian and some not, but I will be sure to let you know what I am reading next! Be sure to grab one of these books for your pool/beach reading and I promise, you will not regret it! Until next time, happy reading and Aloha!